Investment Fund Managers walk a line that balances risk with expected reward, their work can be very stressful! Maximizing returns on clients’ investments is their number one priority; and when they meet their goals, they earn substantial rewards which many consider worth the stress of the job. 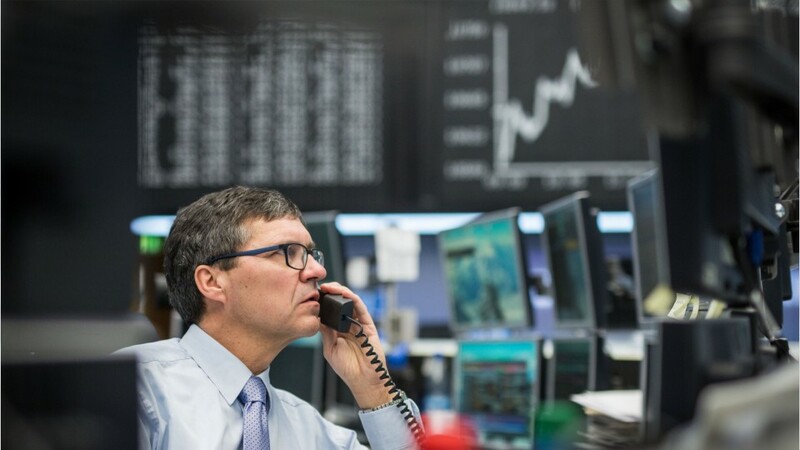 To meet the challenge, investment fund managers typically obtain a master’s degree in a financial or business field, and often work more than 40 hours a week. Depending on the institution that they work for, the assets they handle could be quite large. They often have to face risks head on, but not alone. Investment fund managers have frequent meetings with analysts and clients so that they can build trusting relationships and gather important information. Understanding economic influences is critical to the job; they must maintain up-to-the-minute knowledge of the broader economy, monitor the performance of current investments, and read financial briefings before making decisions regarding their clients’ assets. Whether they work for individual or institutional investors, investment fund managers design investment strategies and execute trades to benefit their clients to the fullest. They must be ambitious, inspire confidence in clients, and have both intuition and analytical skills to excel in this field. See more details at O*NET OnLine about investment fund managers. Investment Fund Managers by U.S. Department of Labor, Employment and Training Administration is licensed under a Creative Commons Attribution 4.0 International License.